God’s Revivalist magazine is an official publication of God’s Bible School and College and was started in July, 1888 by Martin Wells Knapp, the founder of GBSC. The Revivalist seeks to proclaim the good news of salvation, stir a revival spirit among Christians, stimulate Christian growth and responsible Christian living, and present the happenings and interests of GBSC. The Revivalist is accessible to all at no charge on this website. However, if you wish to have copies mailed to you, that service is available by clicking the “Buy Mailed Subscription” button below. Send us news or an article. 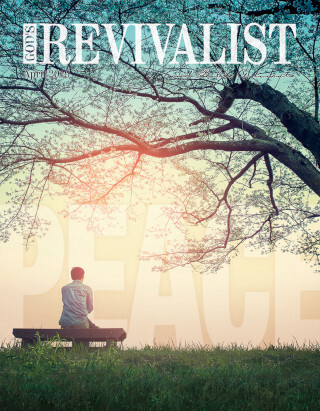 God’s Revivalist’s current issue or back-issues. Hello, I’m Ken Farmer – Managing Editor of God’s Revivalist. If you have questions about our periodical which has been published since 1888, send me an email. If you have questions about our periodical which has been published since 1888 call me at 513-721-7944 x1351.